Edward John Funerals understands the needs of the Afro-Caribbean Communities in relation to Funerals and offers a bespoke service to each and every family. Offering a range of American Style Caskets, the team can help to arrange a celebration of life in memory of your loved one. They will contact the Church and Cemetery to secure a suitable date, provide necessary transport including Horse Drawn Hearses and seven seat limousines for mourners. They also offer a bespoke Order of Service Booklet, which can be adorned with photos of your loved one and the family, often taken away by mourners as a keepsake in memory of the person who has died. 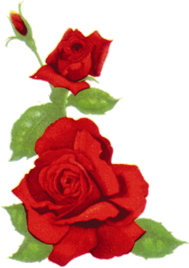 A range of beautiful floral tributes are available to decorate the Coffin and the Church if necessary. At the end of the Church Service, the Coffin / Casket can be opened for a viewing before continuing on to the Cemetery for the Burial. Family usually assist in the filling of the grave following the lowering of the Coffin, which is usually accompanied by the congregation singing traditional songs and hymns. 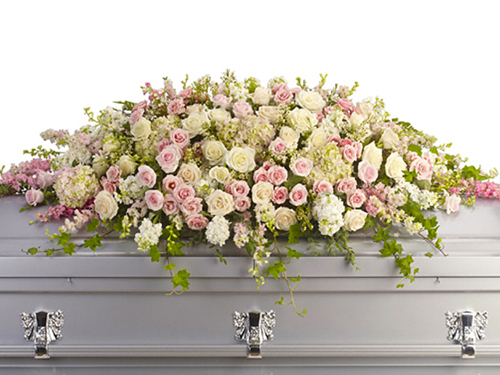 On the understanding that Afro-Caribbean Funerals can last between 3-5 hours, Edward John Funerals will book out the whole day in the diary, to ensure the family aren't rushed and have all the time they need to celebrate their loved ones life. 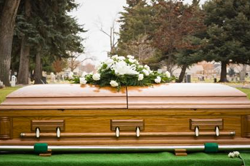 Your loved ones Funeral will be the only Funeral carried out by Edward John Funerals on that day. Edward John Funerals also offer a comprehensive repatriation service to return loved ones from the UK to be laid to rest in destinations abroad, and arrange for all necessary consular paperwork to be completed. When arranging a Burial, you may wish to consider a form of lasting memorial to be placed on the grave of your loved one. Edward John Funerals offer a range of over 150 headstones starting at just £995 all-inclusive.